Automatic Transmission Description ZF: 6 speed fully automatic transmission with lock up function and integrated retarder. Voith: 4 speed fully automatic transmission with integrated retarder & electronic control system. 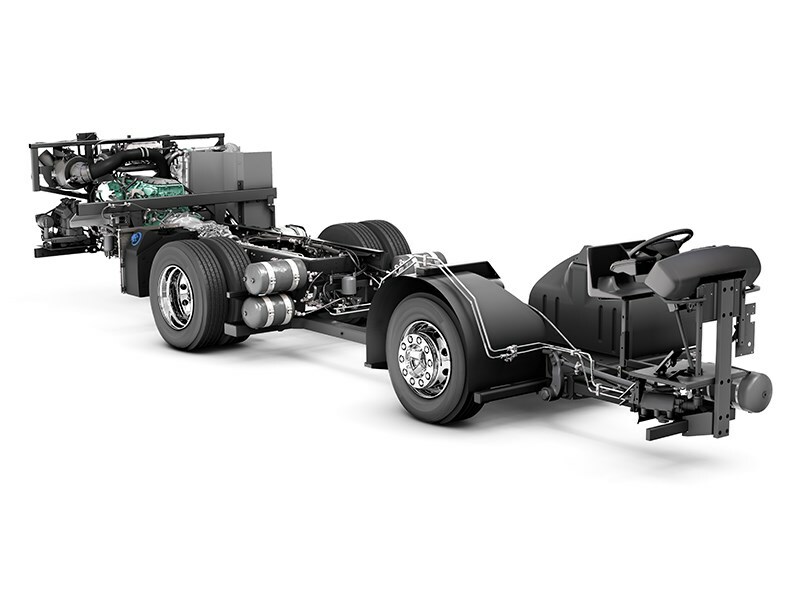 Rear Axle Description Single reduction axle with alternative ratios available. Designed to be lightweight, quiet in operation & provide maximum ground clearance.